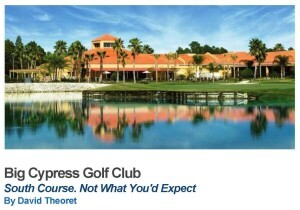 David Theoret has been in the golf and golf travel industry for over 10 years. For the past seven years, David has also been a golf writer, reviewing golf courses, resorts, destinations equipment, and training aids. His articles and reviews have been posted on many golf travel and equipment websites.